Yet, studies indicate that participants in traditional curriculum-based training forget more than 80 percent of the information they were taught within 90 days. That makes for painful reading. If you’re the sales manager investing in progressing your team, these stats hurt. Likewise, if you’re the sales rep on the receiving end of the training, they don’t exactly make for encouraging reading either. Despite the regular recognition of the problem at hand, it just seems to be swept under the carpet. Ignored in the rush to say, “All is OK, we’ve trained the troops”. Well, here’s the good news. It’s clear that a new approach is needed. And these stats represent a large chunk of the reason why SuMo was built. The recent release of SuMo v7 offers comfort that change is more than just a mere possibility. Listed below are seven new or greatly enhanced feature areas in this latest release. Standalone they sound great but how do they weave together to provide the continuous and automated sales training we so badly need? Let’s take a closer look. Our goal should be to “model the best practice (often complex) sales behaviours that drive sales success”. After all, if you can model such sales behaviours, you can track performance against them. You can also motivate the team to achieve more of these behaviours that ultimately drive more sales. The challenge is that CRM systems do not provide any mechanism to model such behaviours. And this is where SuMo steps in to help. Want to know more? In this blog post I have listed twenty common examples of the types of high-value sales behaviours our customers seek to track. Each example has been deliberately selected to highlight a particular capability within the SuMo platform. 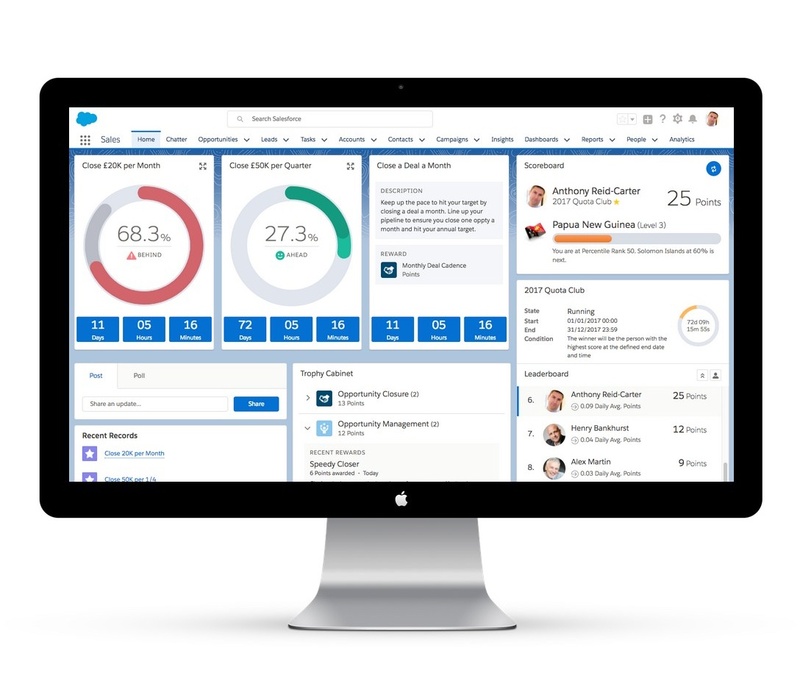 The flexibility built into the powerful SuMo engine allows you to track and motivate pretty much any manner of high-value sales behaviour directly from within Salesforce CRM. SuMo drives the appropriate sales training hints at the right time in the sales lifecycle by “delivering intelligent coaching nudges”. Expanding on the last point, SuMo is able to look at any data to determine if a nudge should display or not. This is a powerful capability for reinforcing sales training. For example, SuMo can display a nudge that prompts a rep to gain management approval only when the deal amount has exceeded a certain threshold value. 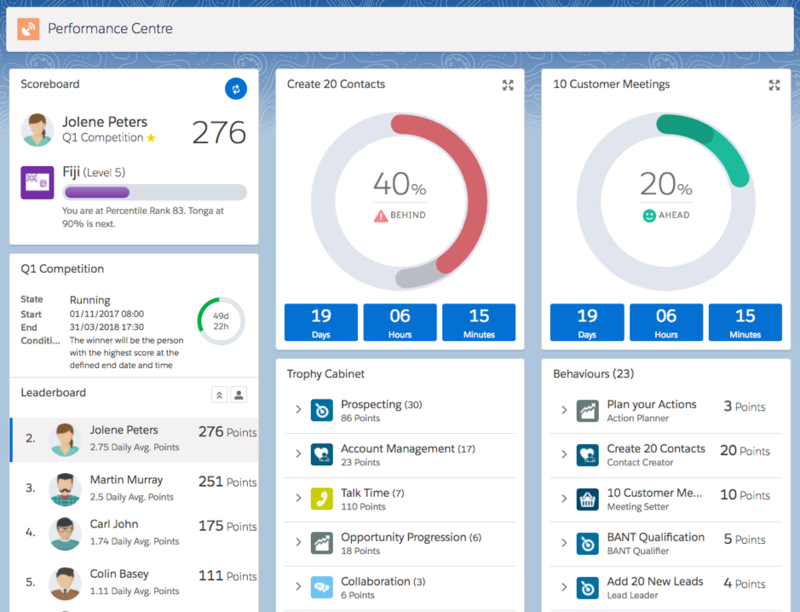 Building upon SuMo’s ability to model and drive complex high-value sales behaviours, v7 introduces “Pacing”. 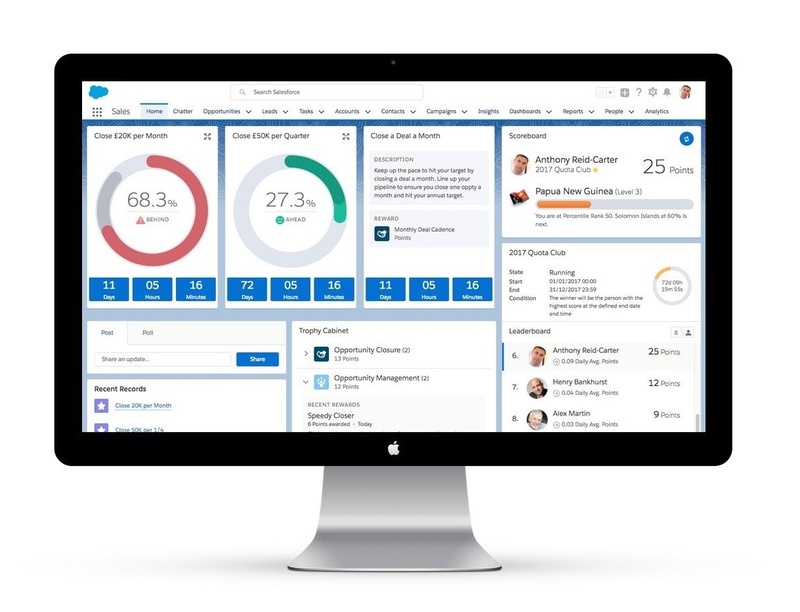 This new capability provides the ability to set the pace of achievement against a sales metric. Out-of-the-box, SuMo offers four pacing algorithms. They are used to calculate and display progress in real-time against a sales metric in the context of the required pace. Let’s take a look at the example pictured below. 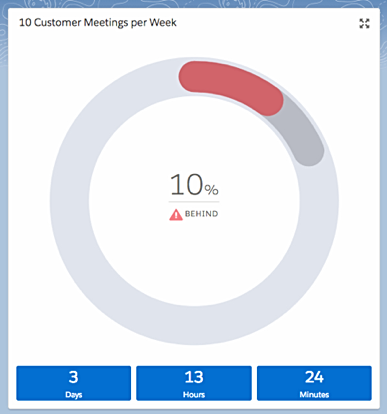 Here the sales metric being displayed is ’Book 10 Customer Meetings per Week’. The pacing display clearly indicates that I am behind schedule. Progress in this case is displayed in red to easily identify that this metric requires attention. The display gives me high-level information about current progress. It shows a 10% achievement against the target and clearly shows as behind the required pace! The display also helpfully identifies how much time remains in which to achieve the target (3 Days, 13 Hours and 24 Minutes!). Clicking on the expansion icon at the top left of the component exposes further details about this particular sales metric. This metric is using the ‘back loaded’ pacing algorithm. It shows that 1 of the 10 required meetings this week have been successfully booked. However, three days of the available time have now elapsed and by this point at least 2 meetings should have been booked! These metrics can be pulled together into a balanced scorecard. It’s then easy to see how making achievement transparent encourages reps to stay ahead of the game and spurs them into corrective action before it’s too late. One consistent feedback I hear from customers is the pain and struggle they face in their vain attempts to drive reps to follow their sales process. Newbie reps exit sales training and often struggle to successfully navigate the process. Again, SuMo can help! An earlier iteration of v7 delivered “guided selling by sales stage”. This approach makes it incredibly simple for the team working a deal to check if they have left any gaping holes during the sales engagement. Gaps that might make the deal unravel at a later stage. In this example, the rep is presented with headline information for the particular stage the deal is currently in. 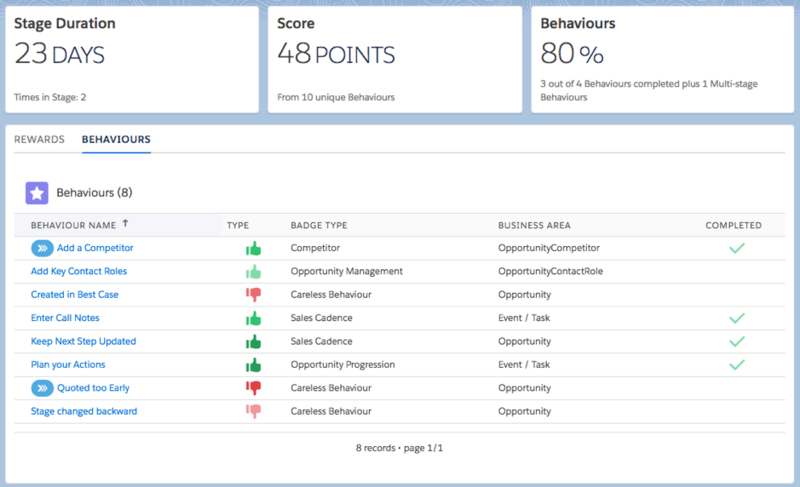 This includes the stage duration and how many of the required sales behaviours have been completed. Then, from the checklist underneath, it’s simple for the rep to see what is required. SuMo tracks completion of these behaviours in real-time, automatically updating the ‘Completed’ status. Taking the next step forwards, SuMo “predicts deal health using machine learning”. This is an incredibly exciting area. This release delivers the building blocks that will form the basis of the bigger vision we have in this area. Combined with the guided selling capability, the ability to predict with accuracy the eventual deal outcome helps the sales teams determine which deals are veering off track. But more importantly, it allows them to understand precisely why and highlights the remedial action required to bring it back on track. SuMo uses machine learning to determine the typical profile of a deal. In real-time, SuMo then maps the achievement of sales behaviours against all deals. It uses this information to determine their true health. During the lifecycle of the deal this can be used to see if the deal remains on track to close. This is all about “creating transparency of behavioural performance”. SuMo’s new ‘Performance Centre’ delivers exactly this. It allows individual reps (and their managers) to get a clear picture of where they are spending their time. The trophy cabinet shows in detail the areas of the pipeline getting the most attention and conversely the areas lacking the rep’s investment. The list of sales behaviours reinforces the expected performance. The scoreboard and leaderboard clearly display the current level of attainment. 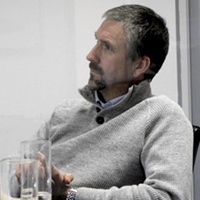 The performance centre delivers a one-stop shop for the rep and manager to review behavioural performance. So, there we have it. 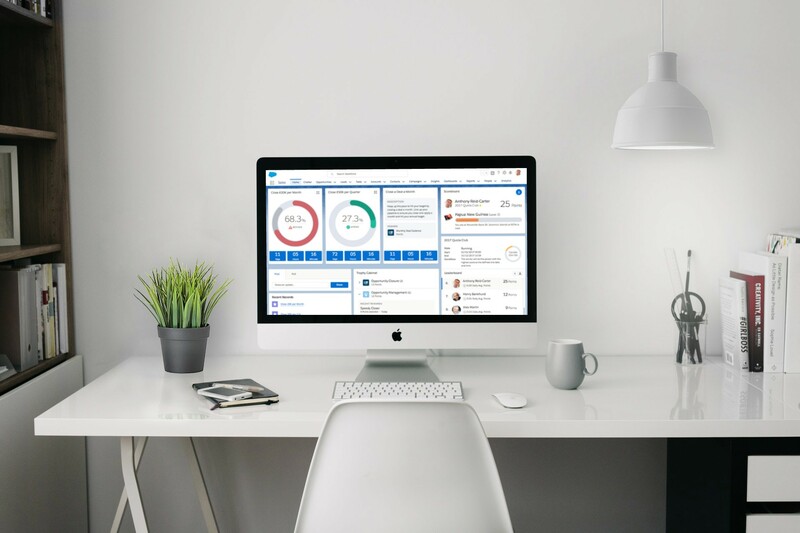 Six of the new and enhanced product areas that are making it that much easier to deliver real-time, continuous sales training for your team. Learn how one of our customers married their marketing campaigns with sales training to improve conversion results. Continue reading: Download the 4 steps to a clean & healthy pipeline.